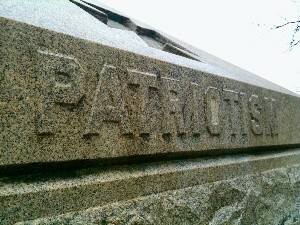 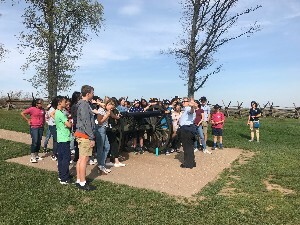 Eighth Grade - Day 5 - Gettysburg! 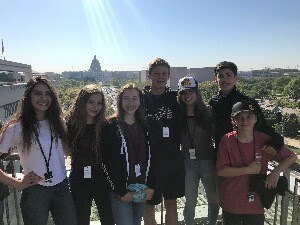 The day began with a visit to Washington D.C.’s Newseum where students viewed history through the eyes of the reporter and the media. 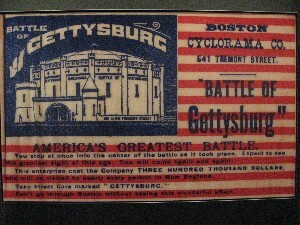 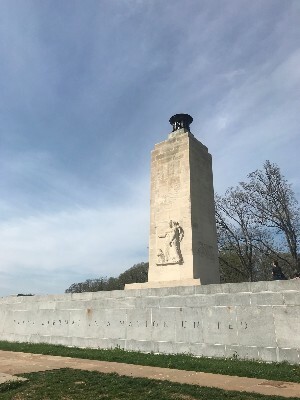 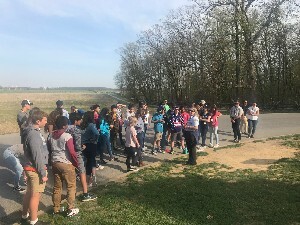 They then hopped on the busses and ventured out to Gettysburg where they toured the museum and many battlefields that were involved in the Civil War. 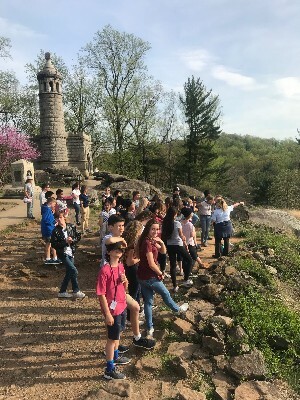 After their adventure in Gettysburg, they traveled back to Washington D.C. and are ready to see more sites tomorrow!